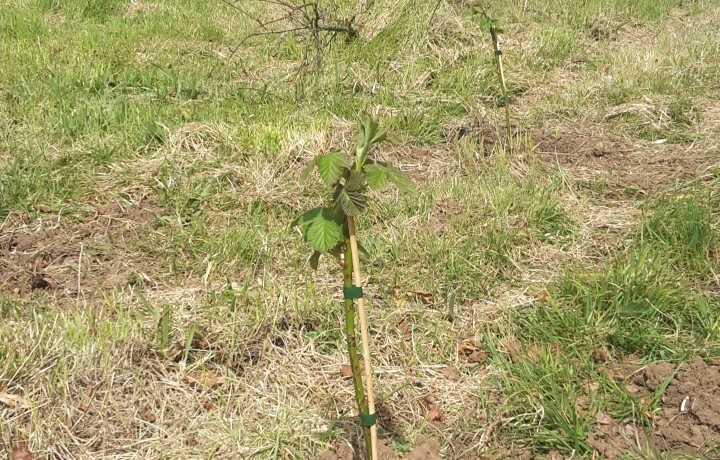 Join us this Friday 22nd April, 10am – 12pm or 1pm – 2.30pm to help plant Hazel, Willow and a selection of our foraging fruit bushes. If you are interested in learning more about how to plant tree’s or just want to help dig some holes… come on down to The Cornfield Project and look out for The Conservation Volunteers who are leading our Community Tree Planting Day. Don’t forget to bring your waterproofs, suitable footwear i.e. wellies or waterproof boots and a pair of gardening gloves (if you have them)! Please share the news, everyone is welcome! For more information please contact Catherine@thecornfieldproject.co.uk or follow us on Facebook or Twitter ! Hope to see you there!